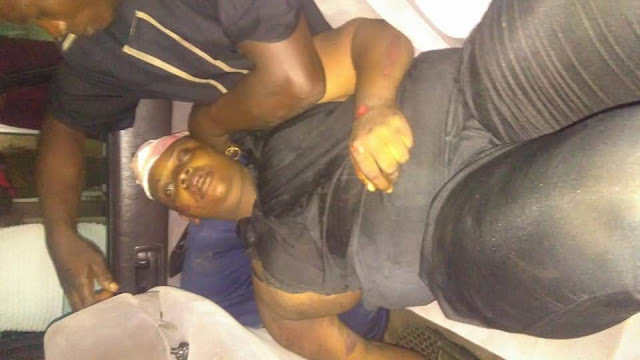 This lady was involved in an accident along Rumuagholu pipeline road,Port Harcourt. She is dead and has been taken to UPTH mortuary. Her relatives are yet to be identified. Please share until her people see the post. May her gentle soul rest in peace.